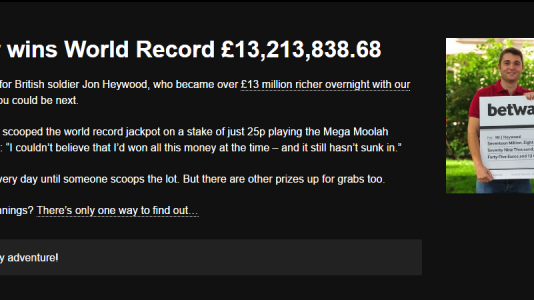 "Payouts may be a little slow"
Betway is an online casino licensed by the jurisdiction of Malta. 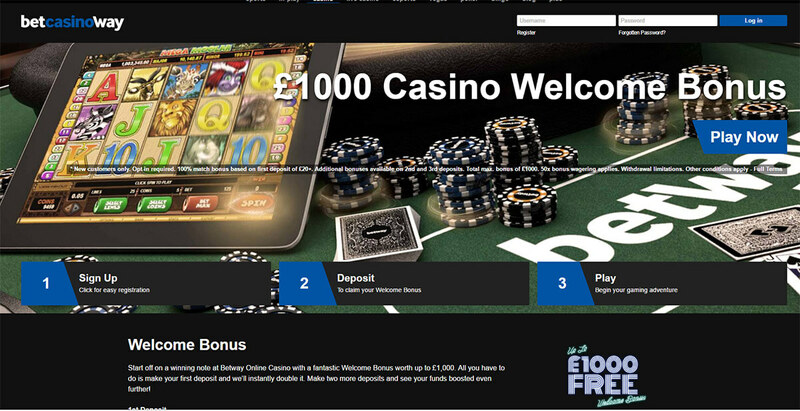 They have been online since 2001, and were accredited at Casinomeister from 2010 to 2016. They lost their accreditation when they chose to give us a “speak to the hand” when it came to discussing player complaints. They are primarily European facing to include the UK. And they are a downloadable Microgaming casino – which is a good thing if you have an issue concerning either their games or management. Microgaming can be relatively responsive – but in order to get Microgaming to react, you need to contact folks like us. When they first came on board, they were relatively responsive. But over the years they lost interest in getting actively involved in the player community. It seemed they were primarily concerned with accumulating players – which is naturally understandable in this industry: casinos want players. But the casinos in the Accredited Section need to remain communicative and be actively involved with our complaints system. They made a corporate decision to not deal with complaints through us – we are a recognized and internationally certified ADR (mediator of casino complaints); which seemed a bit odd to me – we had a working relationship of six years up to that point. There is nothing keeping them from dealing with us – it’s strickly an in-house decision. The frustrating thing is that I have spent a great deal of time defending this casino in the fora when the going got tough. 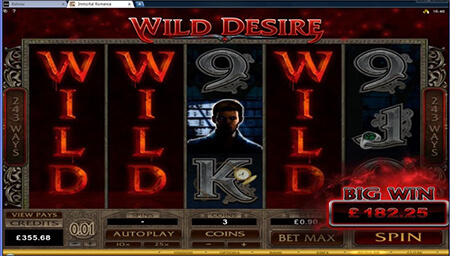 There were a few times when the casino found itself in disfavor with bonus hunters or other types of advantage players. But I put my reputation on the line declaring that this casino is trustworthy and will always do the right thing when it comes to casino complaints. In most cases it will. 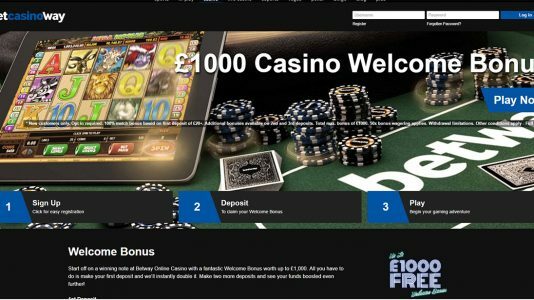 So right now, they are in the Grey Zone – no longer accredited since they no longer qualify for being listed as an accredited casino – they are good, but to be honest (which I always am), there are better properties to choose from. Weekly payout limits - 4k per week. Betway was listed here for six years – from 2010 – 2016, and it was unfortunate that they decided to give us a “speak to the hand” gesture when it came to player complaints. Still an OK casino, they could use some better management training. I’ll gladly volunteer to square them away.